Similar requirements already exist in Victoria and Queensland and these changes to the legislation in NSW are consistent with the Building Code of Australia’s requirements for fire sprinklers in new aged care buildings which have applied since 2002. 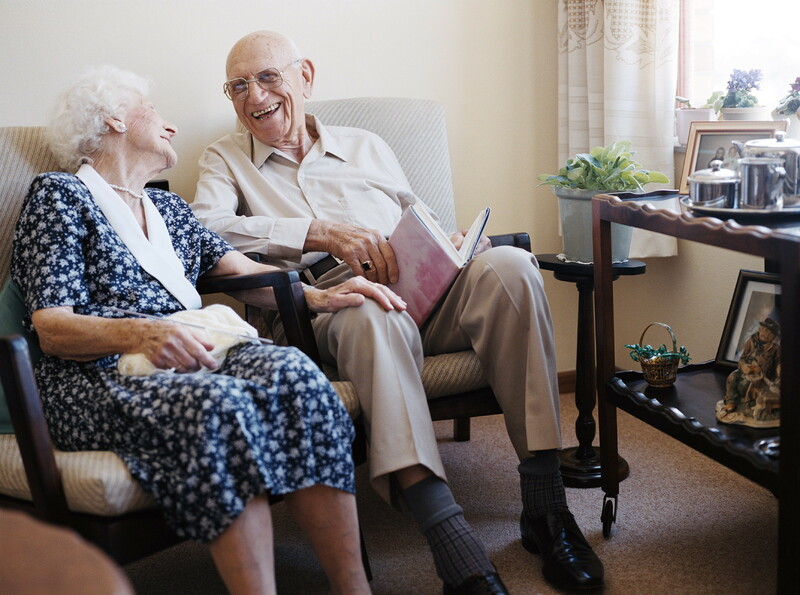 When selecting an aged care facility for elderly relatives, I’m sure safety is top priority for most families and whether or not the facility has sprinkler systems installed will now be top of mind in this decision making process. It is expected that under the proposed new State legislation, operators will need to inform residents, prospective residents and families about whether sprinklers are installed and make progress reports publicly available. While the cost to retrofit an aged care facility can be significant, automatic sprinkler systems are widely recognised as one of the most effective defence a building can have against the threat of fire. Automatic sprinkler systems (in conjunction with a detection system) can detect fires in their early stages, warn occupants and alert the fire brigade, while at the same time acting to control the fire. Put simply, a sprinkler system can be the difference between a minor incident and a devastating blaze. Lives aside, they have the ability to limit fire damage to the property and reduce business interruption. It is important to note that once installed, automatic sprinkler systems need to be maintained appropriately (AS1851 is the industry recognised Australian Standard for the maintenance of fire protection systems & equipment) to ensure they are in proper working order if and when they are required to operate in the event of a fire. This applies to all fire safety equipment within a facility. While having an appropriate fire protection solution is essential, its impact will be limited if building occupants don’t know how to respond in the event of an emergency. Facility managers must ensure that staff members are also trained in how to use any portable fire protection equipment and how to effectively evacuate in the event of an emergency. This is particularly pertinent in aged care facilities as elderly, unwell and immobile residents will require special assistance to evacuate the building safely. Something else of interest is this video from Fire & Rescue NSW who recently held a sprinkler vs non-sprinkler comparison fire test. The test provides hard evidence of the benefits of these systems and clearly demonstrates the impact that they can have in both physically controlling a fire and reducing the risk of injury or fatality by providing occupants with significantly more time to escape, and also minimising fire damage to the building and fittings. This entry was posted in Aged care facilities and tagged aged care facilities, automatic sprinker system, fire protection, fire safety, fire safety training, nursing home, sprinklers, Wormald by wormaldblog. Bookmark the permalink.